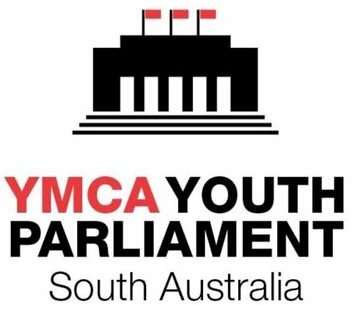 Applications for the YMCA South Australia Youth Parliament program for 2019 have opened. The YMCA South Australia Youth Parliament is a non-partisan program providing a platform for young people aged 15 – 25 to voice their views on important issues, learn about democracy, build skills and parliamentary understanding. It focuses on personal development, empowerment and connecting politicians and decision makers with youth voices and opinions. As a Youth Parliamentarian, you will learn all about parliamentary process, how to write a bill – and how to debate it in Parliament. You will have a chance to develop your public speaking skills and your team work skills. Best of all, you will join other young South Australians who want to learn more about government and democracy and create positive change in their community.